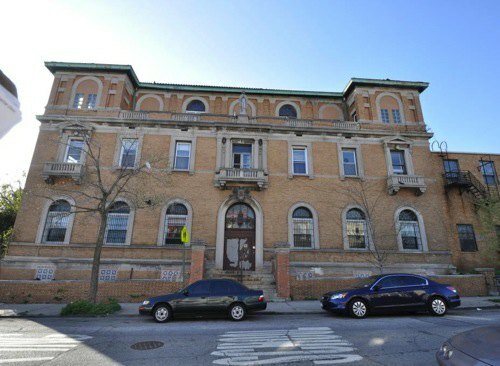 Plans are in the works to turn a Bushwick convent located on De Sales Place into affordable housing through a nonprofit set up by Vito Lopez. If the proposal is approved by the state, they say the building should be ready by the end of next year. And 50 percent of the units will be reserved for Bushwick residents! The building would have three-bedroom apartments for families and studios for residents with special needs. It would employ around 40 people and provide security, counselors and nurses.